Think you know hearing aids? Chances are there are things you don’t know about it. Hearing aids today are technologically-advanced. They have a vibrant history of cutting-edge innovation, and they often have features most people don’t use. 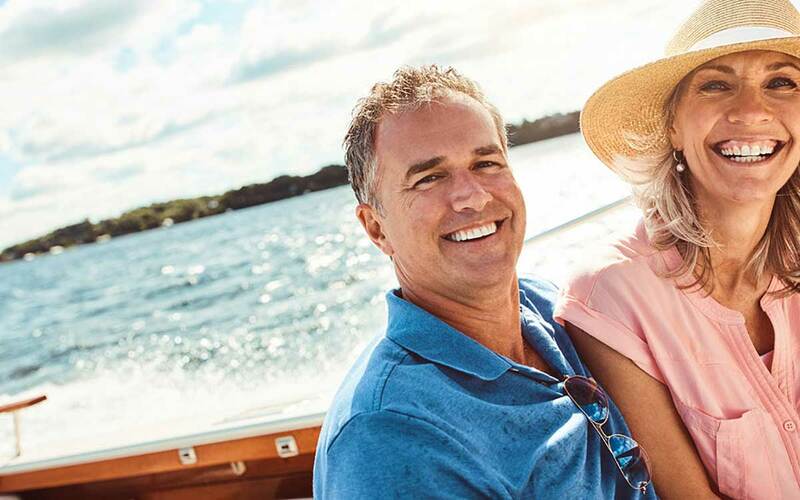 Find out how to get the best hearing experience possible with these 8 benefits of hearing aids you probably don’t know about. Hearing aids don’t just amplify sound. They have state-of-the-art processors that can be programmed to maximize the hearing experience in restaurants, on the street, in a one-on-one conversation, on the phone and more. Many hearing aids today even use artificial intelligence (AI). They can learn how you hear best in various places and automatically adjust your hearing aids to optimize your experience. Background noise is always a problem for those with hearing loss, especially when that “background” actually overtakes the foreground. It’s often louder than the person you’re trying to hear. Advanced hearing aids can identify and target the sounds you want to hear (your friend’s voice) or a movie while pushing the distracting sound into a low background noise that’s barely noticeable. That’s just one more way hearing aids help you hear at your best. Are you one of the millions suffering from tinnitus. That’s a persistent ringing, buzzing, humming or other sound in one or both ears that others can’t hear. It’s not only irritating. It makes it very hard to hear. Many of these advanced “hearables” have a feature that can help cancel out the tinnitus sound so you don’t hear it. Or they can help train your brain to ignore it. If you have tinnitus, this is a must-have feature. No, the company that brought us iPhones and iPads isn’t actually making hearing aids — yet. But they are adding apps and features to their smartphones that work with your hearing aids. Through Bluetooth technology, you can wirelessly connect your hearing aids to your smartphone. You can then stream music, movies, calls and more right into your hearing aids. It eliminates the distortions that can be caused by the distance between the speaker and your ear. Do you love the theater, seminars and sporting events? Hearing aids today can often work with a hearing loop system that a venue installs in their building. Similar to the smartphone app, it brings the sound straight to your hearing aids. While everyone else is listening to the grainy and distorted loudspeakers, you’re getting that sound crystal clear. 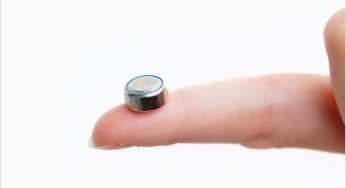 Are you always having to replace your hearing aid batteries? Many modern hearing aids are rechargeable. That means less fumbling around with batteries. Your ears work together, compensating for each other’s lack and helping you identify where sound is coming from. While one hearing aid will help you hear, two will make sound much clearer and easier to understand. 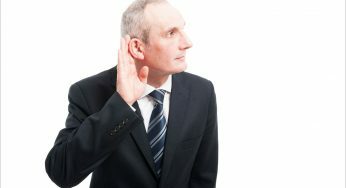 You won’t have to deal not being able to hear when someone happens to be standing on the side of the unenhanced ear. In situations like crossing the street, playing sports or moving through a crowd, it’s important to know where sounds are coming from. One hearing device won’t cut it. Cognitive decline is a sad subject no one wants to talk about, but it’s a fact of life for many people moving into their advanced years. Studies have shown that untreated hearing loss speeds up cognitive decline. As fewer sounds are heard and understood, parts of the brain start to shut down. Other studies show that hearing aids can reduce cognitive decline rate to that of a fully hearing person. Hearing aids are well worth the relatively small investment when measured against this benefit and its average 10+ year lifespan. What’s keeping your memories and the ability to learn and process information worth to you? Many people wait 5-7 years before they realize that their hearing loss is severe enough for a hearing device. Or they have hearing aids and they’re not wearing it because they’re struggling with some of these advanced features. Don’t miss out on these hearing aid benefits. Work with a friend to improve the hearing experience. Talk to a hearing specialist about helping you hear better with your hearing aids.